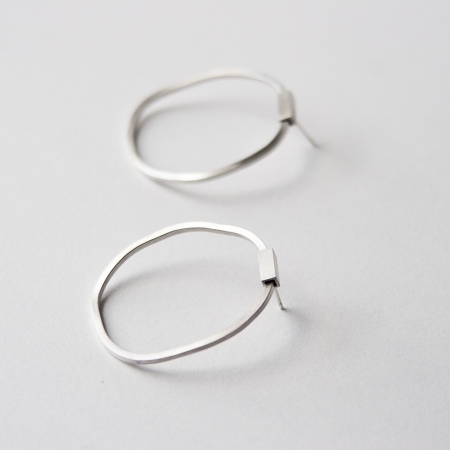 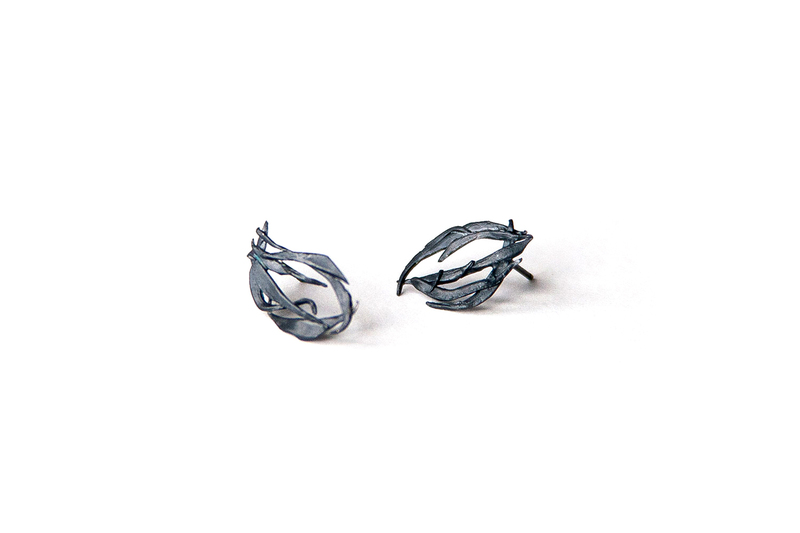 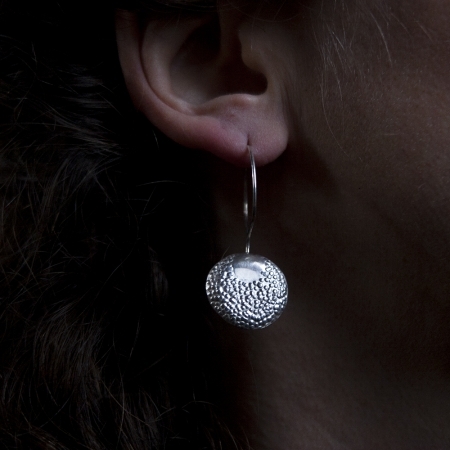 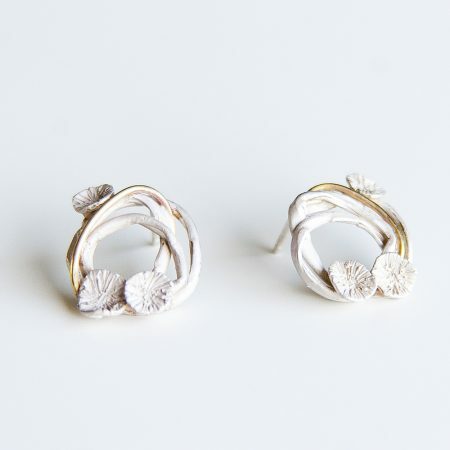 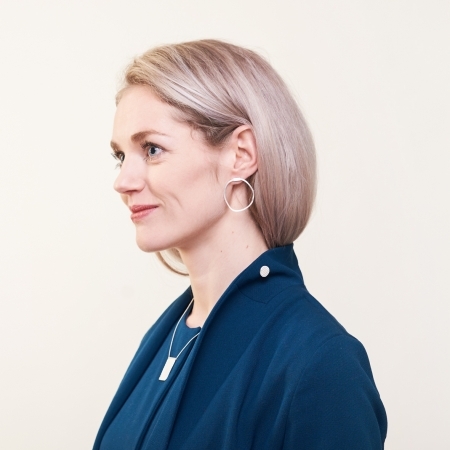 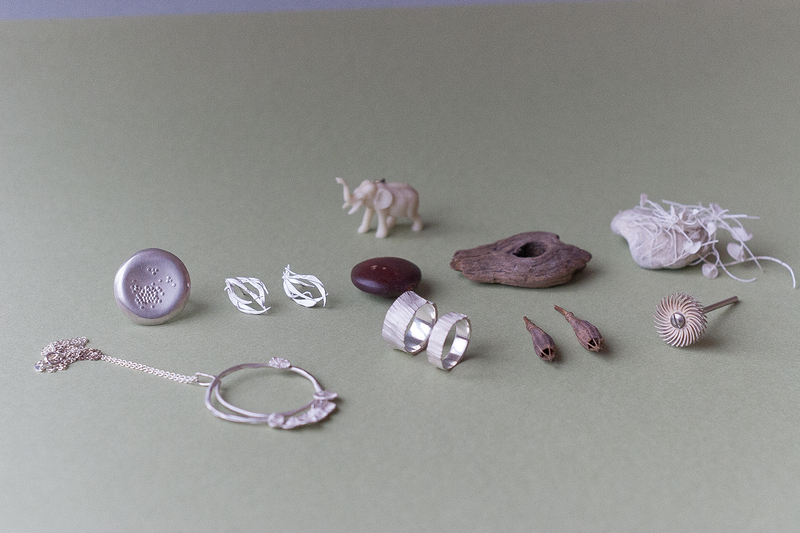 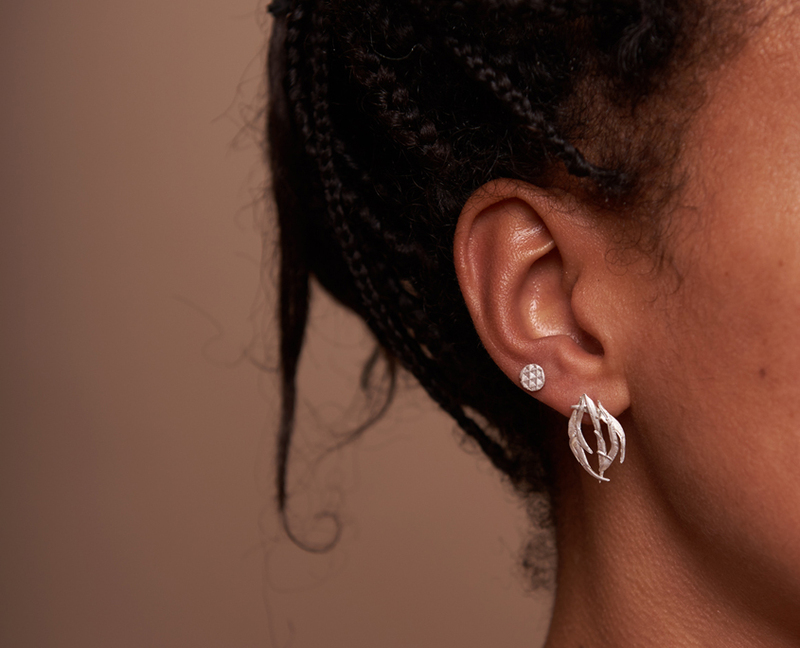 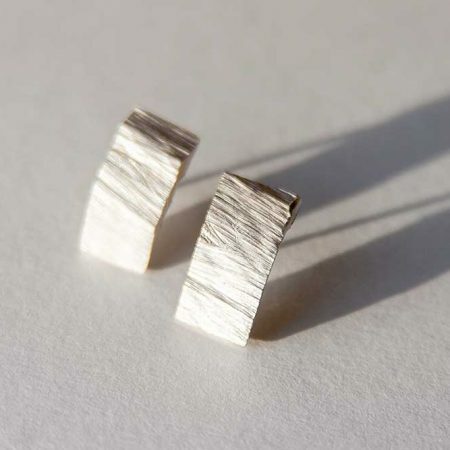 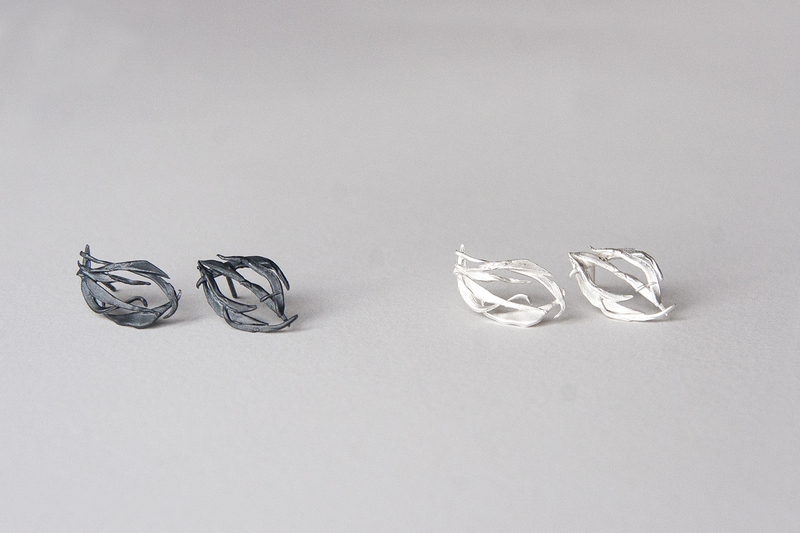 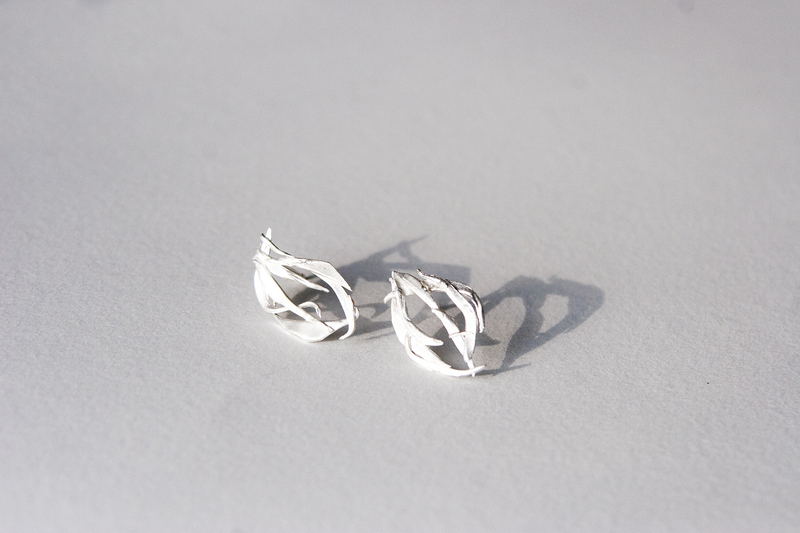 Delicate and fine, the Bamboo silver earrings have a very light feel, which makes them most elegant. 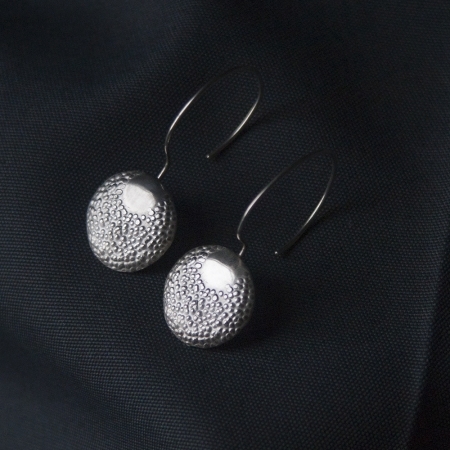 Perfect for a night out, when you want to add a bit of a classy tone to your appearance. 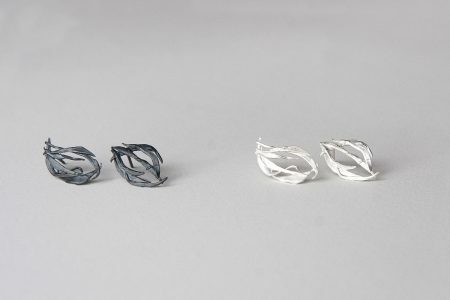 The Bamboo earrings will be shipped within 3 working days.